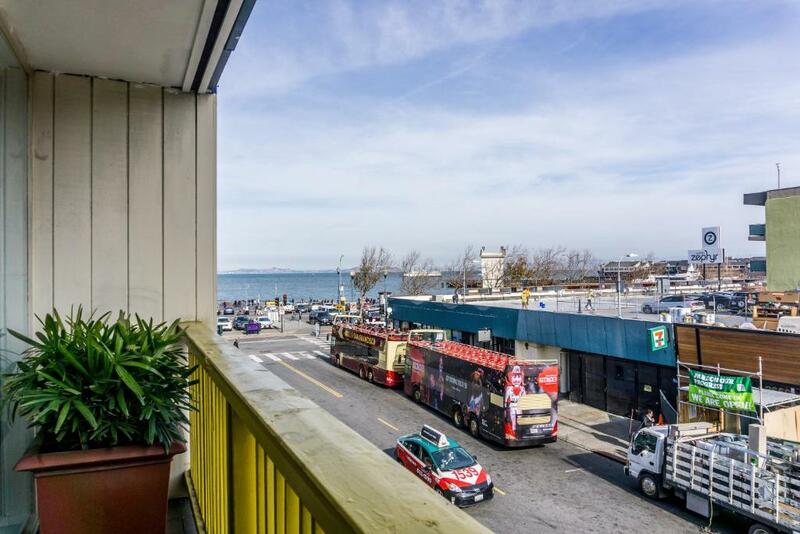 Located 5 minutes' walk away from the shops and restaurants of Fisherman's Wharf The Wharf Inn offers guest rooms with free WiFi. 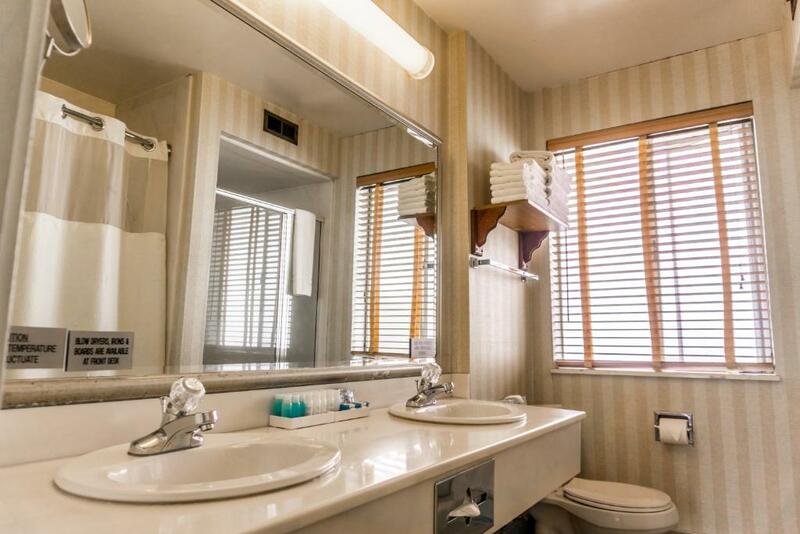 Â Guests at this completely non-smoking motel can enjoy starting the morning with a free cup of coffee and a newspaper. Free guest parking is available on site.A 40-inch LCD TV with premium channels is provided in each room at The Wharf Inn. 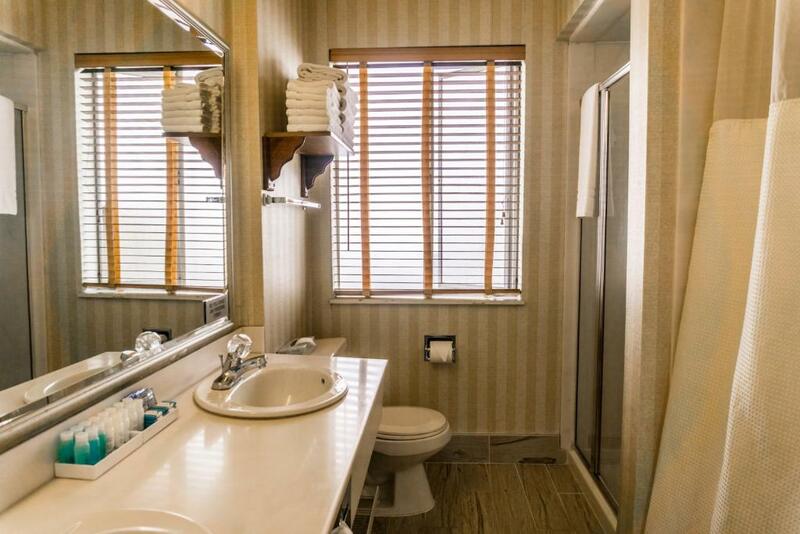 Â Each private bathroom includes a hairdryer.The Wharf Inn offers a 24-hour reception. 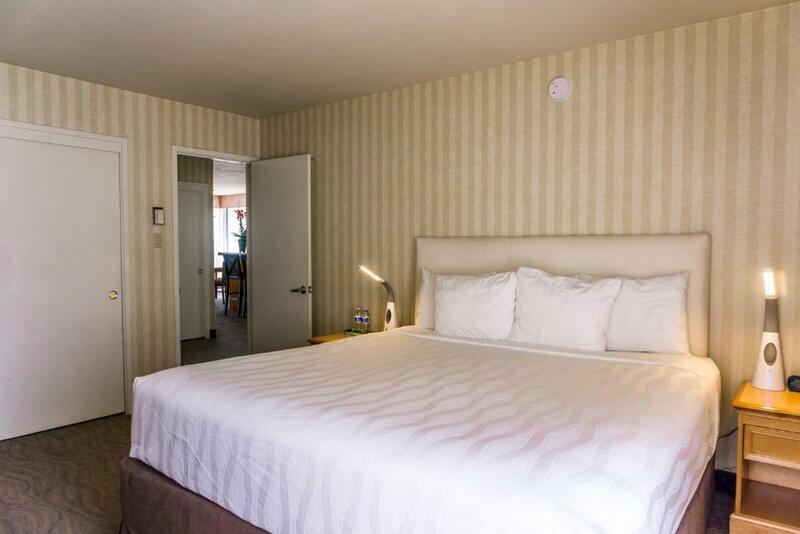 Guests are also offered access to a 24-hour fitness centre which is located 2 minutes' walk away at Northpoint Center for a small fee.Offering cruises to Alcatraz Island Pier 33 is less than 1 km away from this motel. Â The iconic Golden Gate Bridge is 6.4 km away. Â San Francisco's North Beach neighbourhood is 7 minutes' walk away from The Wharf Inn.